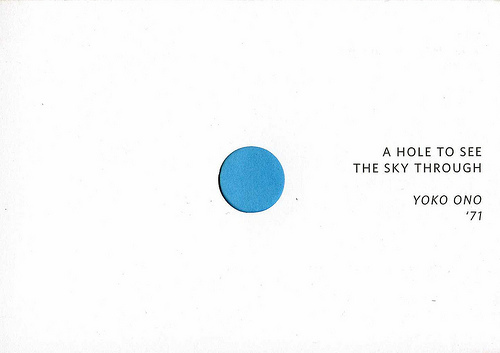 You might be wondering why I’ve just purchased a 40 year-old vinyl copy of the 2LP set “Fly” by Yoko Ono…. I’ve pretty much always liked the Beatles, and have had a variety of their records in my collection for over 40 years now. What really got me started on collecting seriously though (and this is about fifteen years ago now) was a fascination with their Apple Records label and an attempt to learn all I could about company and to get vinyl copies of all the artists they signed to that label over the years it was active and under the band’s direct influence. That has meant hunting down discs as diverse as British modern classical composer John Tavener (“The Whale” and “Celtic Requiem”); The Modern Jazz Quartet (“Space” and “Under the Jasmine Tree”); Billy Preston (“Encouraging Words” and “That’s the Way God Planned It”), as well as the soundtracks of obscure films like “Cometogether” and “El Topo“. The hunt is still continuing and as Yoko Ono was on Apple Records her work has been part of the process for me. But until now I didn’t have a copy of her 1971 double LP Apple release called “Fly”. The album was recorded at Ascot Sound Studios and Record Plant, N.Y.C. and produced by John Lennon and Yoko Ono. 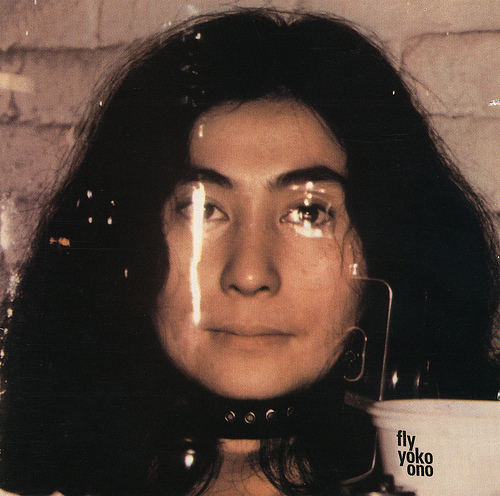 On the cover, the album is credited to only Yoko Ono, however on the inner sleeve it says Yoko Ono & Plastic Ono Band (With Joe Jones Tone Deaf Music Co.), and there are appearances by a who’s who of musicians from the time including Eric Clapton, Klaus Voorman, Jim Keltner, Ringo Starr, Bobby Keyes and Jim Gordon. Yoko’s other Apple LP records are “Plastic Ono Band” (1970); “Approximately Infinite Universe” (1973), and “Feeling the Space” (1973). Now I have all of them. This entry was posted in Apple Records, Beatles, Beatles Collecting, Beatles Related, Yoko Ono and tagged Apple Records, Beatles, Beatles Collecting, Beatles Related, Fly, Yoko Ono by beatlesblogger. Bookmark the permalink.